Avène Thermal Spring Water, a natural key ingredient. Unique and constant composition, the Avène Thermal Spring Water emerges from the ground at a rate of up to 70 000 liters per hour (18492 gallons). Avène Dermatological Laboratories design formulas and develop innovative techniques to soothe the most sensitive skin. 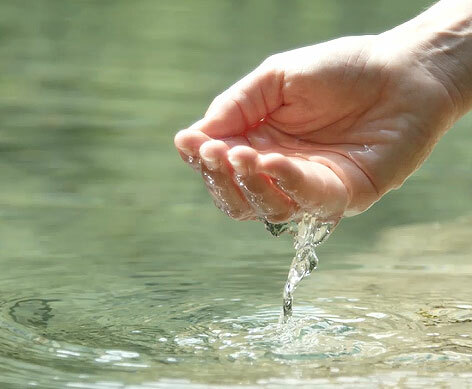 Following a journey of over 40 years, Avène Thermal Spring Water wells up, clear and pure, is collected and directed towards the production plant where the Avène Dermatological Laboratories products are manufactured. The water also goes to the Hydrotherapy Center to treat sensitive, intolerant, atopic and psoriasis-prone skin. Low mineral composition 206 mg/l. 1996: Tolerance extreme, a breakthrough. The very first cosmetic product to be totally sterile and formulated using a minimum number of pure ingredients, packaged in a Class A environment (the highest level in technological requirements). 2010: The D.E.F.I. patent. This patent rewards a new closure system for tubes and guarantees total protection. The product remains sterile during the entire time it is used without any preservatives and in any size tube.